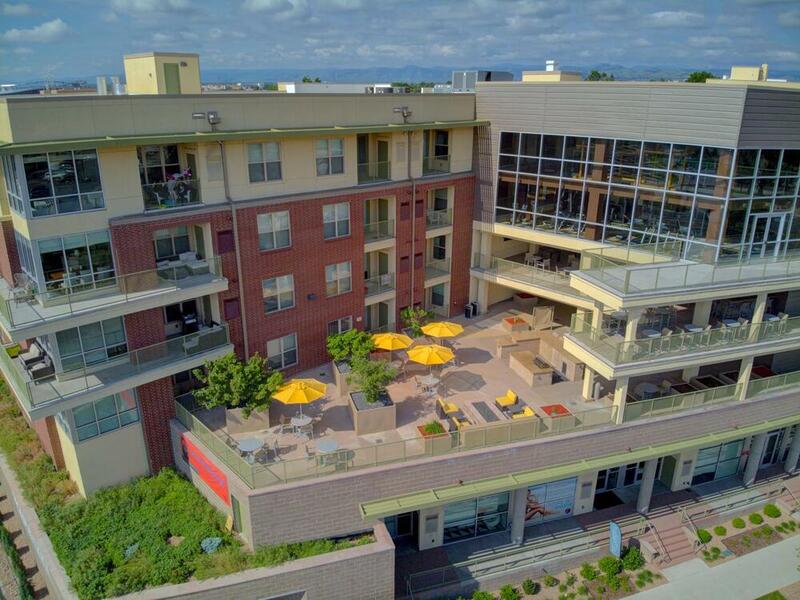 2785 Speer has upscale apartments in a great location near Downtown Denver and the Lower Highlands area. With hundreds of restaurants, shops, breweries and outdoor activities within 2 miles, it’s never been easier to live your active, social lifestyle. Invite your friends over to enjoy any of our unbeatable amenities including lap pool, yoga & spin room or rooftop bar and billiards with Downtown views. Then, escape to your apartment with luxury features such as smooth-surface electric stove, walk-in closets and floor to ceiling windows and stand up showers in select units. Our unique one and two bedroom floor plans located in Jefferson Park feature under cabinet lighting, French door refrigerator with dual dispenser, kitchen pantry, full-size washer and dryer and kitchen island or breakfast bar. 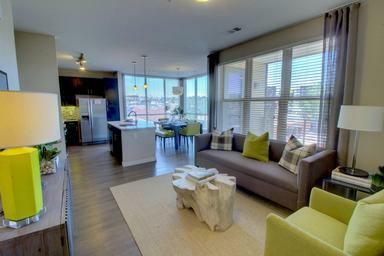 Select units feature double vanity sinks, built-in shelving and downtown views. Few communities possess the strategic mix of a trendy, sophisticated amenity package with inspired home designs and a truly ideal location. 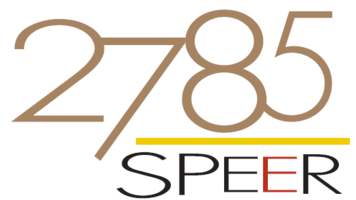 2785 Speer connects all the dots, making it the perfect place to call home as well as to explore everything from the area’s hip neighborhoods to the surrounding Rocky Mountains. With quick access to I-25, I-70 and Cherry Creek Trail, commuting downtown or heading to the mountains is easy from 2785 Speer. The immediate neighborhood, with endless restaurants, shops and even the Colorado Rockies at Coors Field, is full of excitement. Come see 2785 Speer for yourself. 2785 Speer is now under new management! Greystar Real Estate is excited to provide you with a new level of customer service and a team that is here for you. 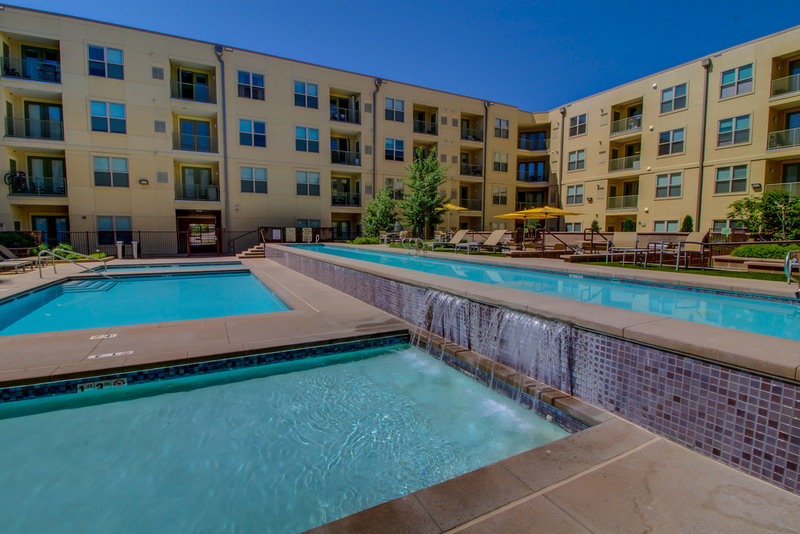 We look forward to showing you all of the great features 2785 Speer apartments has to offer. 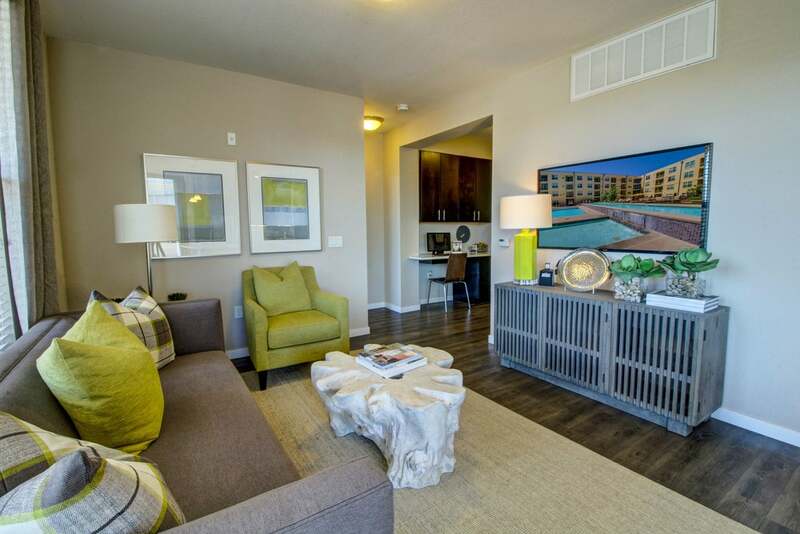 Schedule your tour today and experience the lifestyle you’ve been waiting for.